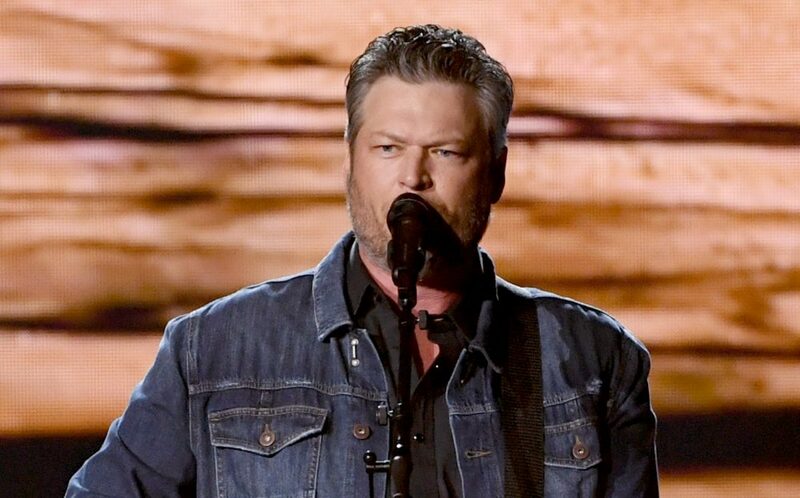 Blake Shelton is ready to beat the winter blues and soak up a little spring break when his third restaurant with Ryman Hospitality opens. Ole Red Gatlinburg will celebrate a March 2019 grand opening with a week-long concert celebration. The fun runs March 11 through 17 with daily live music beginning at 11:30 a.m. from the Ole Red Stage. The restaurant and live music venue will showcase dishes from their made-from-scratch menu, including the “Champagne of Fried Chicken,” and Gatlinburg-only specialties like the “Ober Gatlin-burger.” The menu will also feature Blake-approved cocktails and local beers.  GET EXCITED! 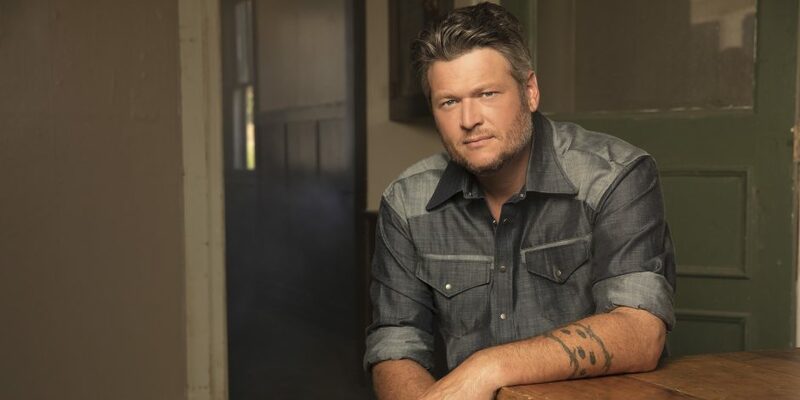 ! We are thrilled to announce our grand opening with a concert from @blakeshelton on Wednesday, March 13! 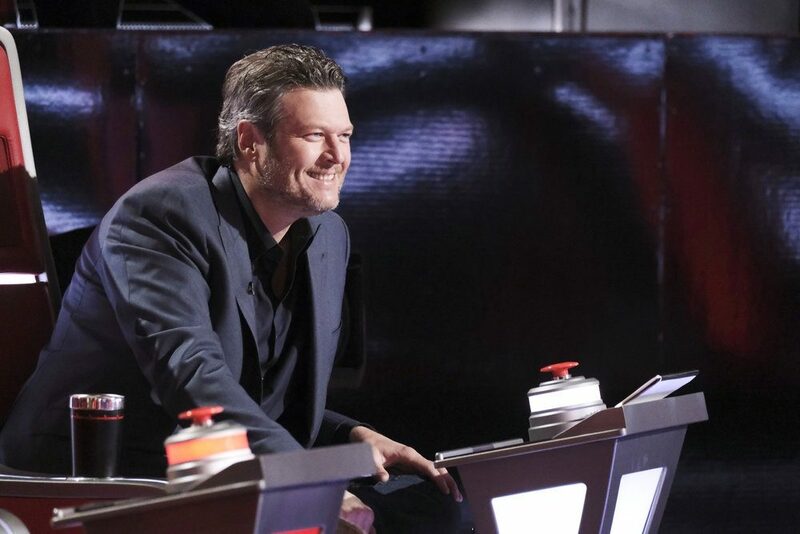 Grab your friends and we’ll see y’all during #SpringBlake! more info at the link in our bio. 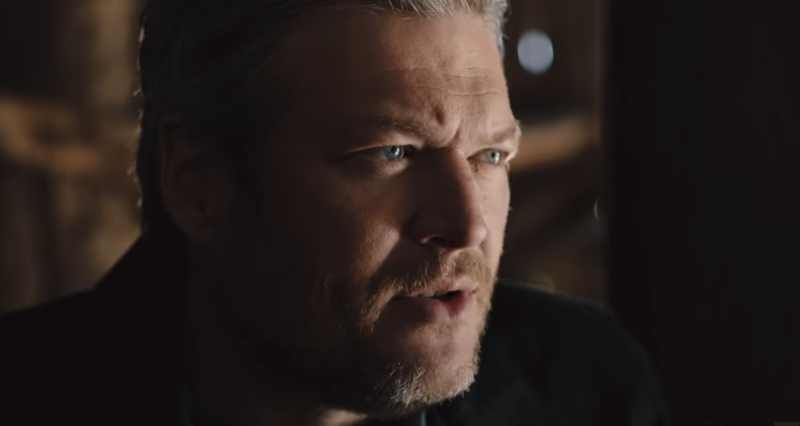 Fans hoping to see Shelton during the festivities have a chance to win the ultimate prize: a chance to see him and The Swon Brothers during a private concert on March 13. Those hoping to test their luck can enter now through February 15 via https://olered.com/gatlinburg/sweepstakes/grand-opening-sweepstakes/, by following Ole Red Gatlinburg on Facebook, Twitter and Instagram or by listening to their local radio stations. A limited number of tickets will also be available for sale with proceeds going towards supporting music education. They will directly benefit the Gatlinburg-Pittman High School Music Program. Ryman Hospitality Properties Foundation will match all of the proceeds from an online auction up to $25,000. For more information about “Spring Blake” visit olered.com/Gatlinburg. Ole Red Gatlinburg is located at 511 Parkway, Gatlinburg, TN 37738.